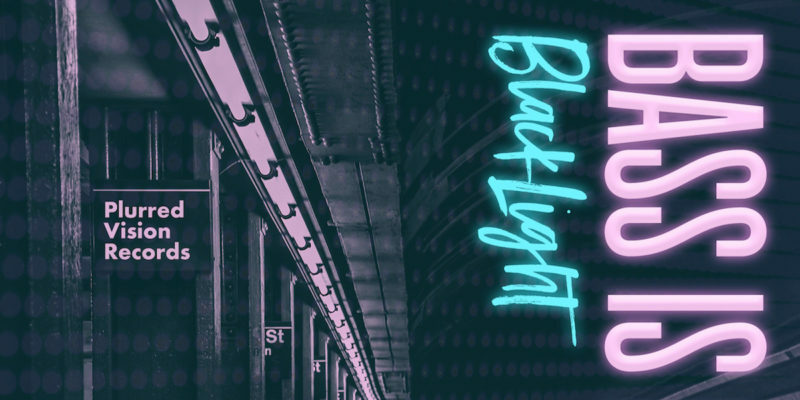 Some intensely classic dance vibes pour through with this latest and quickly addictive new release from producer BlackLight. Balancing a fine selection of entrancing loops on top of a thick fuzz of a rhythm section, the track offers an immediate sense of energy and warmth that’s somehow both comfortingly nostalgic and excitingly fresh. There was a time when a carefree experiment within EDM would result in a simple yet vastly satisfying composition that was all at once creative and familiar – the likes of FatBoy Slim and other breakthrough alternatives from the nineties and early noughties come to mind. Recently the formula seems to have changed slightly though, or rather – that pure creativity and fun has been replaced by, well, formula. Enter Bass is Pumpin – a release that’s fast to embrace the listener, and to energize and uplift the room. A release that is, simply put, a whole lot of fun. You know you’re on to a winner when the first few moments make it close to impossible to prevent your body from moving. 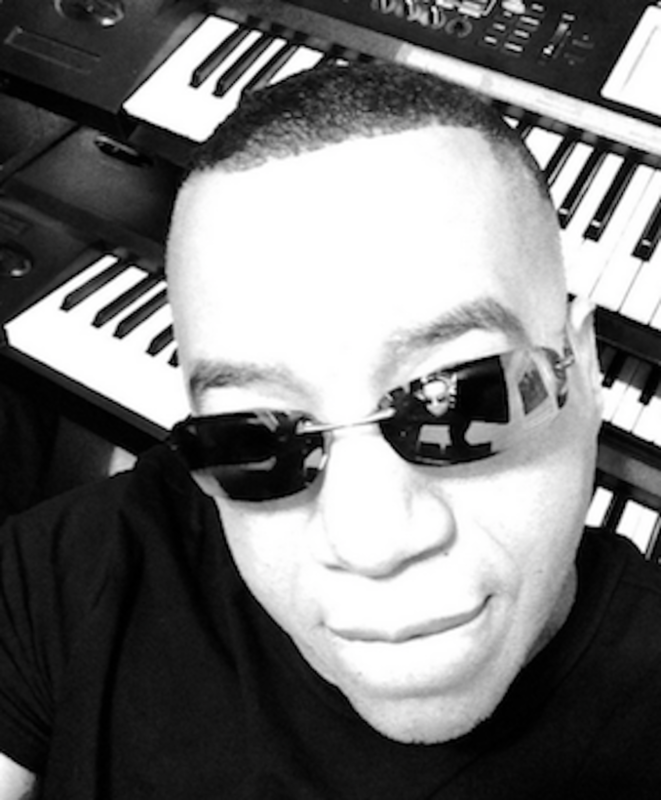 Bass is Pumpin is everything the title implies – BlackLight has crafted a professionally finished and creatively vibrant piece of classic dance music that carefully walks the line between retro and contemporary. The very fact that you can (and should) turn the speakers up loud for this one is a strong testament to its effectiveness as electronic escapism. Even when you listen quietly though, those hypnotic qualities help set the mood well for whatever it is you need to get done. Hopefully the Omaha-based artist will continue to push forward with this kind of sound, keeping classic house and EDM alive and well – perhaps even re-igniting the genre in a manner that sees the culture come back to life. Pop-dance fusion makes up the bulk of mainstream releases that are perhaps similar, but these vocal fragments and layers of subtle soul help make it a refreshing contender to make waves. Stream the music on Spotify or download it via Beatport or Amazon. Find & follow BlackLight on Facebook, Twitter & Instagram. Check out the label Plurred Vision via their Website of follow them on Facebook, Twitter & Instagram.